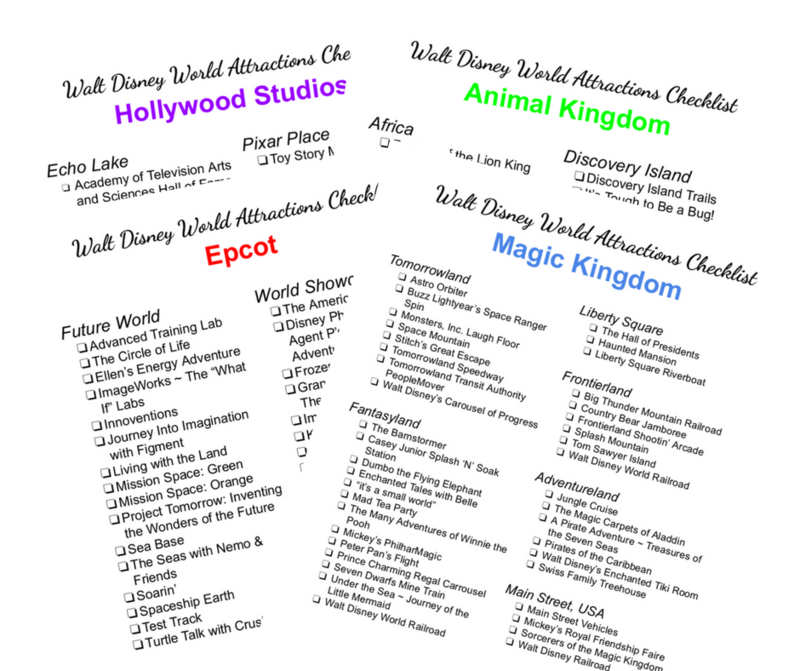 When you think of Epcot, what is the first thing that comes to mind? It may be the amazing food in World Showcase or the ever popular Soarin’. But, chances are, the first image that comes to mind is one thing. Spaceship Earth is one of the few original attractions left in the Future World area of Epcot and, for many people, it symbolizes Epcot itself. This 180′ tall geodesic sphere, with it’s 11,324 tiles, houses an attraction which has undergone only a few changes since opening in 1982. Spaceship Earth is an Omnimover attraction highlighting the extensive history of human communication. 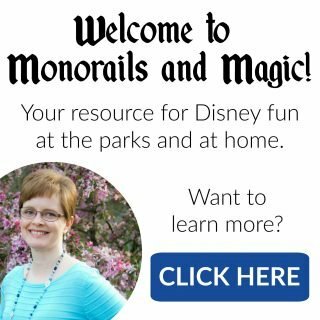 Over the years, the attraction has been sponsored by Bell System, AT&T, and most recently by Siemens. As your ride vehicle ascends, you are transported back in time to witness the history of human communication, as told by Audio-Animatronic figures. You see early humans and their cave paintings. Egyptians and their hieroglyphics. Phoenicians, with their new alphabet. The fall of Rome and the burning of the Library of Alexandria. Gutenberg, with his printing press. 20th century communication, such as television and computers. And much more! As you wind your way through the various scenes, with their distinctive sounds and even smells (you actually smell Rome burning), a narrator guides you along the way. 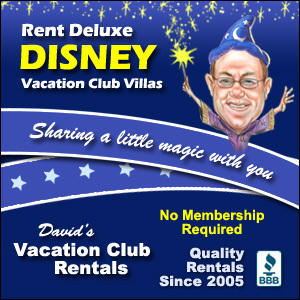 Over the years, as the attraction was updated, so was the narrator. The first narrator is somewhat of a mystery. It was either Vic Perrin or Lawrence Dobkin (1982-1986). In 1986, Spaceship Earth underwent a few minor updates, including the addition of the song “Tomorrow’s Child” and the switch to Walter Cronkite as the narrator (1986-1994). A more major update took place in 1994, with new scenes of modern communication, a new script, and a new narrator, Jeremy Irons (1994-2007). The most recent update took place in 2008 and included several scenery changes, a total remake of the final “modern” scenes, and a new narrator, Dame Judi Dench. The 2008 update also added an interactive ending, where guests can use touch screens on their ride vehicles to choose their own future. This takes places as your ride vehicle makes a 180 degree turn and you slowly descend backward. Other attractions at Epcot have come and gone since 1982. But even with the changes, Spaceship Earth still stands and it’s message is the same…Human communication is the heart of our civilization. And Spaceship Earth is the heart of Epcot! We always do this first when we arrive at Epcot. And as an amateur photographer, I love snapping shots of ‘the golf ball’ every time I go. Did you know you can’t take a bad photograph of Spaceship Earth? It’s true! I totally agree! Spaceship Earth doesn’t have a bad angle. Me too. Thank goodness for YouTube! 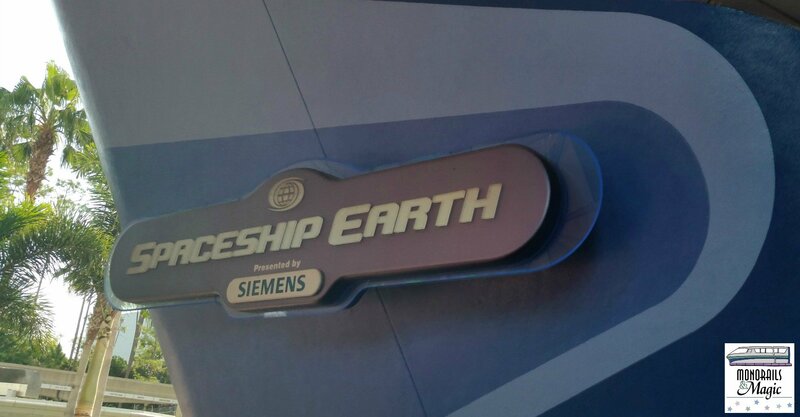 I love the Jeremy Irons version of Spaceship Earth! I rode it for the first time in years last month. 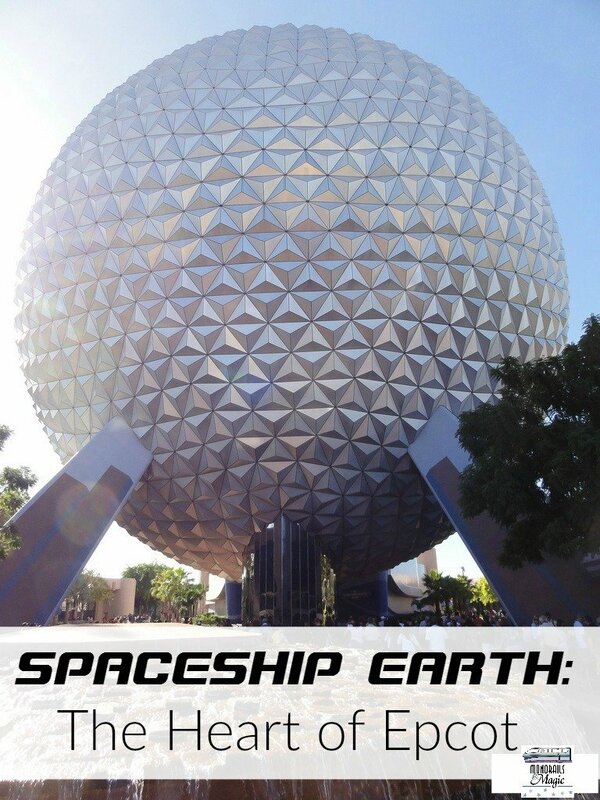 I think I will be adding Spaceship Earth to my must do list for Epcot. I never got to experience that version, but I’m sure it was awesome! This is always a must do. 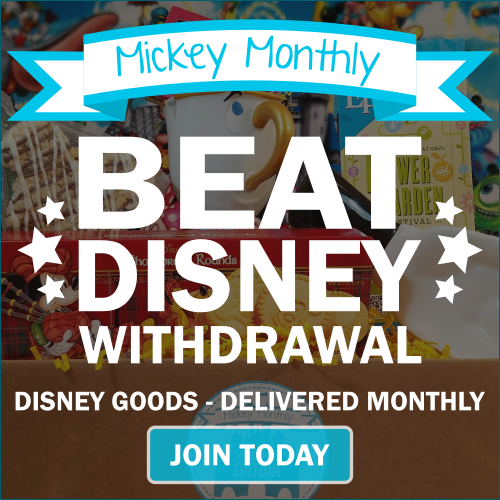 I have to admit that I now focus on finding all of the hidden Mickeys. I typically find a new one each time I ride. Wait…there are hidden Mickey’s in Spaceship Earth? How did I not know that?! My family first visited when I was 17 – so that was during the Walter Cronkite version. When we took Ashley for the first time, that was during the Jeremy Irons version. And, of course, nowadays, we hear Judi Dench. No matter who is narrating the ride, I love the trip through time and communication and always have. It’s one thing that made a big impression on me when we made our first trip and it’s an absolute must do for me to this day. It’s a must for us too. I’m sorry that I missed the Jeremy Irons era. 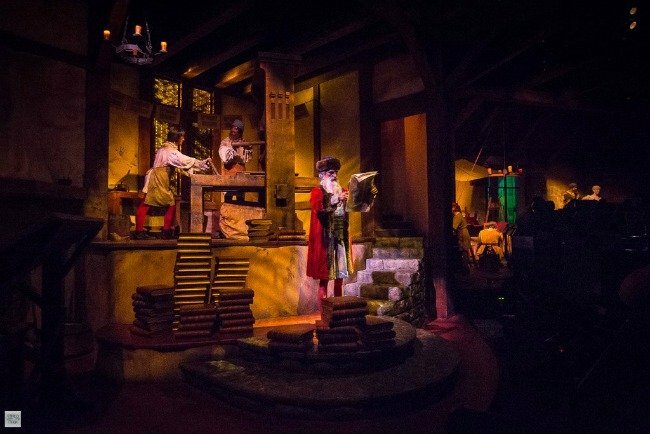 We “thank the Phoenicians” every visit to Epcot. This is a classic, but still great, and we love making different choices at the end so that the attraction is different every time. It’s always fun to see your “future,” isn’t it? Great post! Spaceship Earth is absolutely, hands down, one of my favorite attractions in all of Walt Disney World. It’s a must see every time we visit Epcot, sometimes 2 or 3 times in a day! If you time it right, you really can enjoy this attraction multiple times in one day.